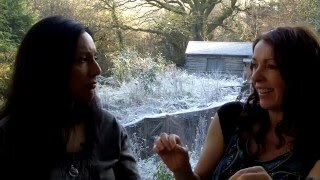 Eva Fernandes talks with Tracy Holloway about Star Children. As the consciousness of humanity shifts we can become more aware of the role of Star Children and learn how best to support them on their mission. Star Children. As the consciousness of humanity shifts we can become more aware of the role of Star Children and learn how best to support them on their mission.